When preparing to sell your house, you probably have several tasks to take care of before listing it. One thing that you might not have considered is getting a pre-listing home inspection. Read on to learn why this is a step worth taking and how it can help your real estate transaction. Homebuyers are generally looking for a home that is move-in ready. A potential buyer will find out the condition of the home through the buyer’s inspection that they order during the sales process. A pre-listing home inspection alerts the seller to issues or deficiencies in the home that should be repaired to present the house in the best light. This way, when the buyer’s inspection report clears the home from major problems, the buyer stays interested in the property and doesn’t place large demands on the seller before closing. When you have the luxury of choosing to make repairs yourself or getting multiple estimates for a repair job, you can save money. Since you will find out what you need to repair before placing the home on the market, you have time to figure out the most affordable option that makes sense for you. Alternatively, if the repairs are being made as a result of the buyer’s demands, you are under a time crunch and will need to choose the option that will be done most quickly. Choosing the fastest option usually means it’s also not the cheapest option. When you list the home from an informed position, you don’t have to worry about surprises that could come up and cause the buyer to negotiate a lower price. With a pre-listing home inspection under your belt, you can justify the price to the buyer based on the inspection results from the get-go. 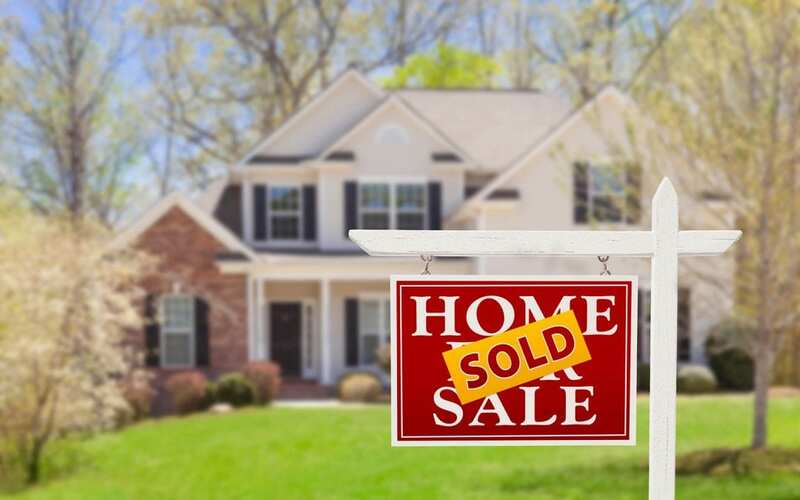 While a pre-listing home inspection might initially take extra time and money, it will actually save you those two very things when you sell your home. If you are selling a home, consider how a pre-listing home inspection can improve your home sale outcome. Aztec Home Services provides home inspections for home sellers and buyers to Harrisonburg, VA, and the surrounding communities. Contact us to request an inspection.